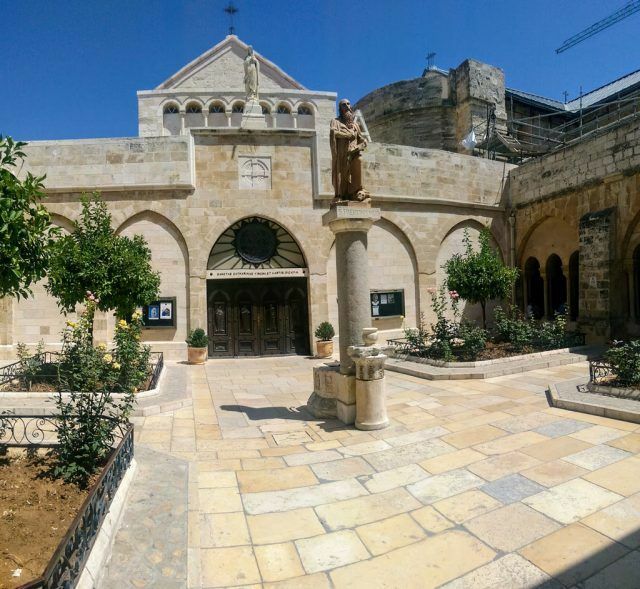 Enjoy a comprehensive overview of historic Bethlehem on this 8-hour private tour. 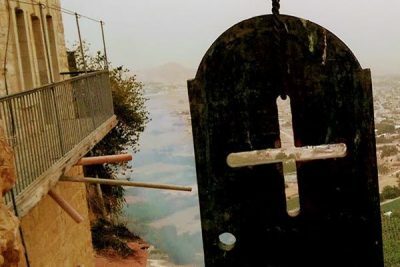 You’ll visit the Church of the Nativity, the Church of St. Catherine, the Milk Grotto Shrine, the Cave of St. Jerome, and Shepherd’s Field, where the angel appeared to the shepherds. 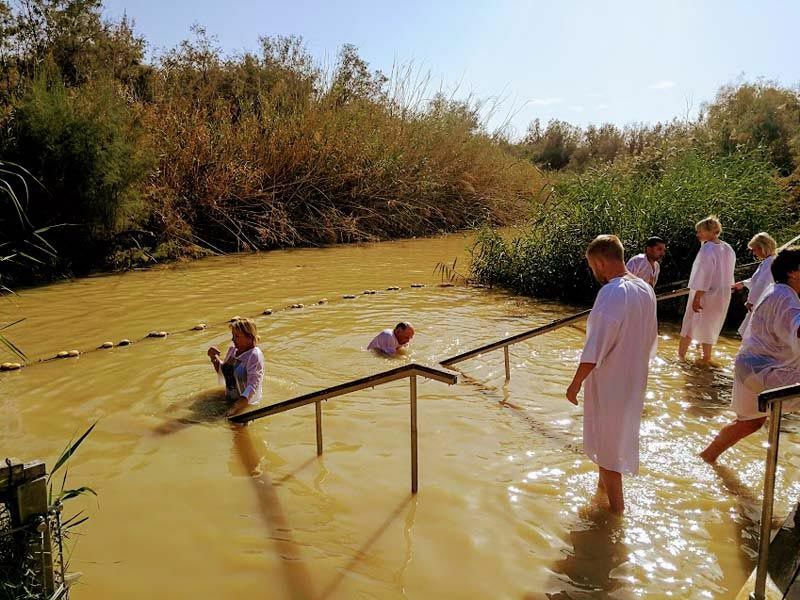 Drive toward Jordan River to visit the Baptismal Site “Kasr el Yahud” where Jesus was baptized by John the Baptiste then enjoy a float in the Dead Sea and get your body covered with the Dead Sea mud. 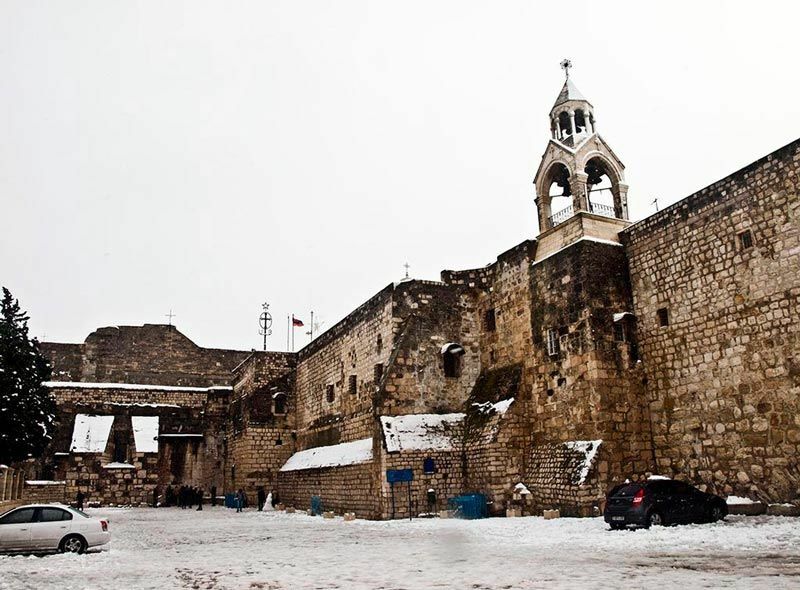 Greet your private guide-driver at 8am at your Bethlehem hotel or the Bethlehem side of Checkpoint 300 if coming from Jerusalem: Checkpoint 300 is about 30 minutes from Damascus Gate by bus. 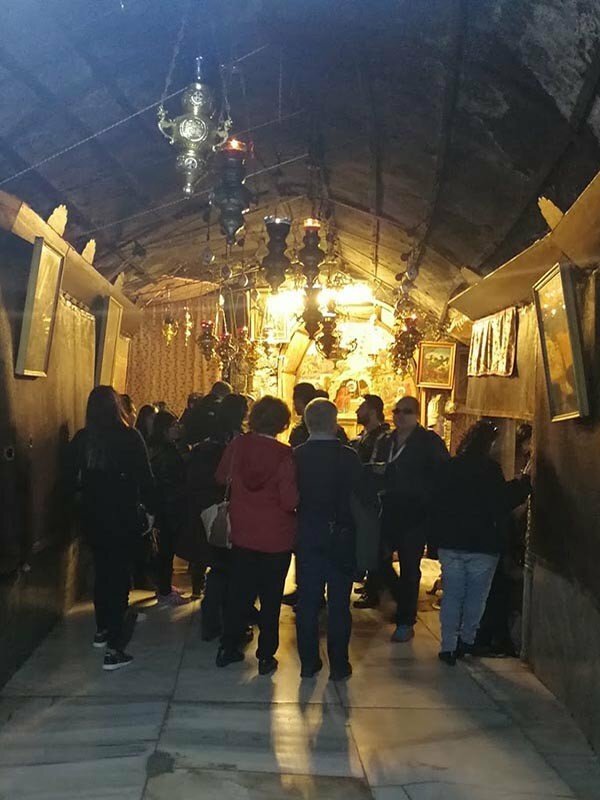 Start at the famous Church of the Nativity, a UNESCO World Heritage Site that’s built on the spot where Jesus was born: it’s the world’s oldest church in regular daily use. Visit the Cave of St. Jerome, below the church, where he translated the bible. Visit the Church of St. Catherine and the Milk Grotto Church. 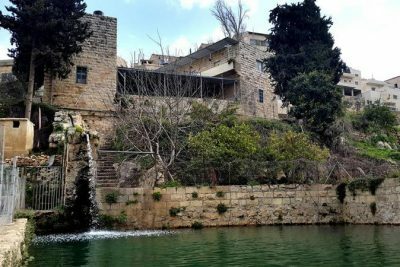 Short drive to Beit Sahour, considered the city of the shepherds. Visit the Shepherd’s Field, where the angel appeared to the shepherds and told them about Jesus’ birth. Relax in air-conditioned comfort as you drive towards Jordan River. 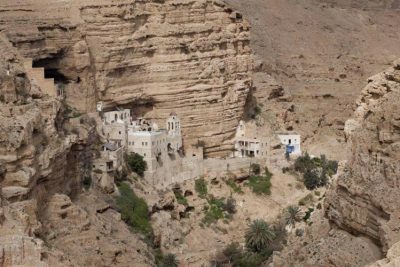 Along the way, you’ll pass by various religious sites: St. Theodosius’ Monastery, where some believe the wise men hid from Herod the Great after they visited the baby Jesus in Bethlehem, and al-Eizariya, which is Lazarus’ village. 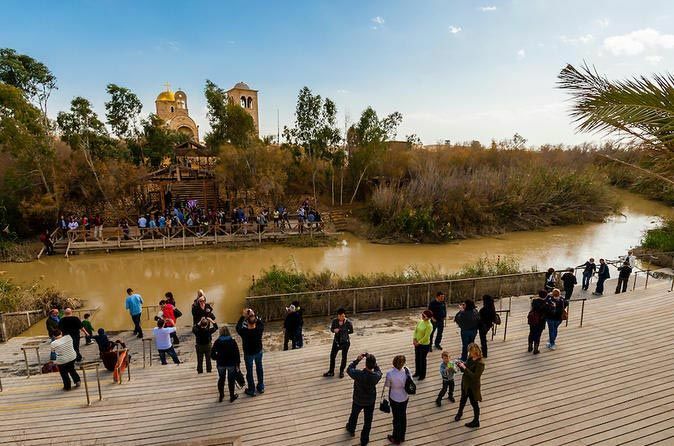 Visit Qasr el Yahud, the baptismal site in Jordan River and a chance to renew your baptism if you wish. 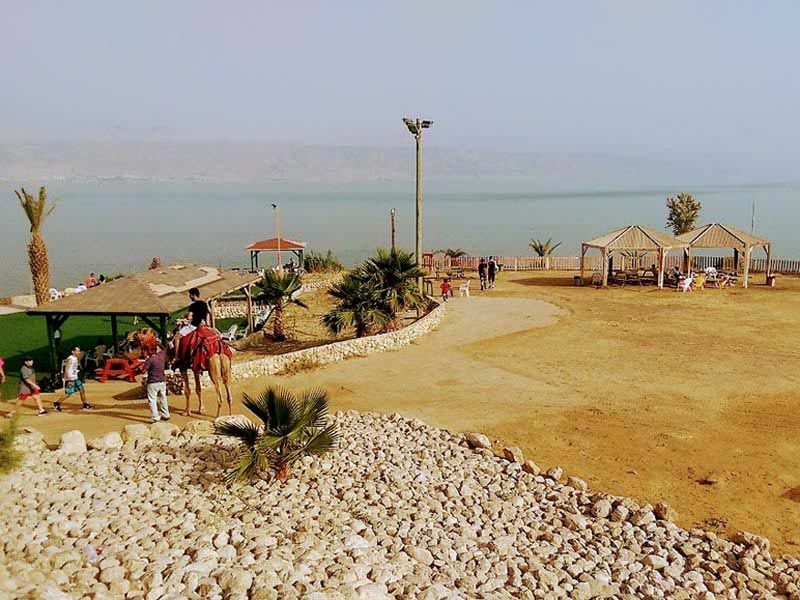 Continue to Dead Sea where you will get the chance to float in the lowest and saltiest sea in the world. Dead Sea is full of minerals and its mud is very good for the skin. 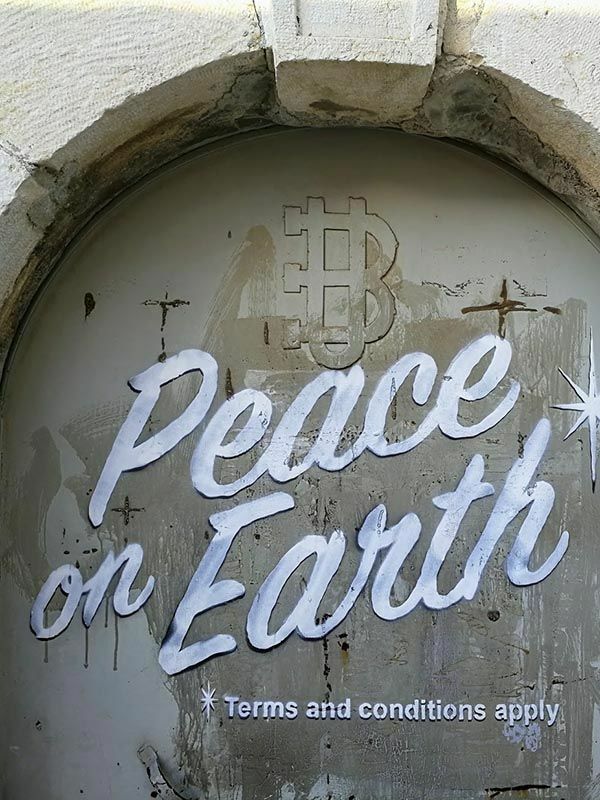 Drive back either to Checkpoint 300 or your Bethlehem hotel, where your tour will finish at 4pm.